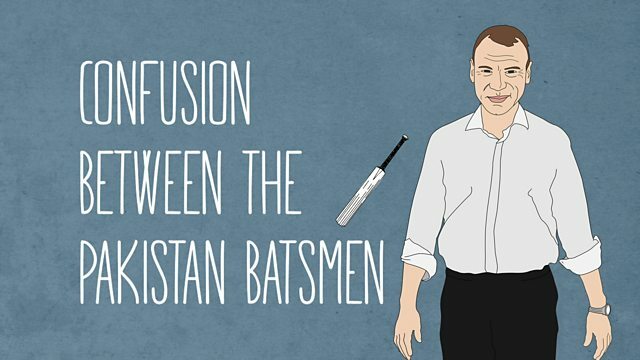 Watch as Charles Dagnall and Phil Tufnell describe Azhar Ali's dismissal in Pakistan's second innings against England on day three of the third Test in Sharjah. Ali, who made 34, was run out following a mix-up with Mohammad Hafeez. Pakistan ended the day on 146-3, a lead of 74, with Hafeez still there on 97. This clip is from Test Match Special, Tuesday 3 November 2015.